In remote, off grid areas where the weather is tough and unpredictable, you need more than just light from your lighting system. You need a back-up plan for when extreme weather kicks in and your mains power kicks out. Introducing GFS 200, 300 and 600® ES series of Advanced Energy Storage Systems. 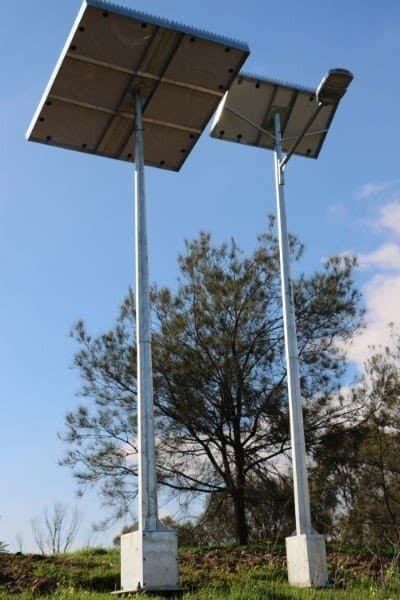 Robust, impact resistant vandal, corrosion and tamper proof solar panels mounted on a 6-meter pole. 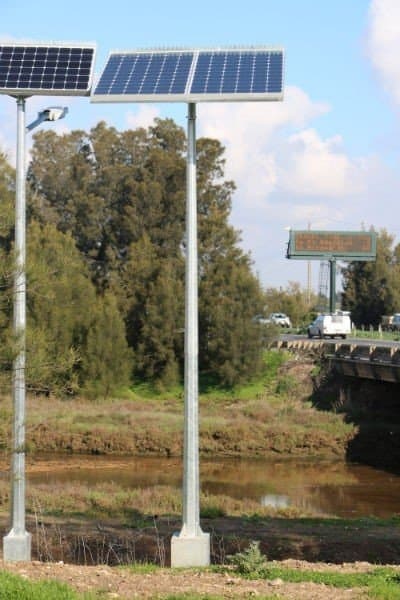 Built for industrial spaces, highway underpasses and tunnels. It’s standalone energy storage capability makes it the most efficient, ultra-reliable energy storage systems for remote and off-grid locations. Whether you live in a remote location without reliable grid access, or simply want a clean, free energy alternative. The 200-ES, 300-ES or 600-ES can be used to decrease your energy consumption or as an entirely independent off-grid system that can provide a completely renewable power alternative. 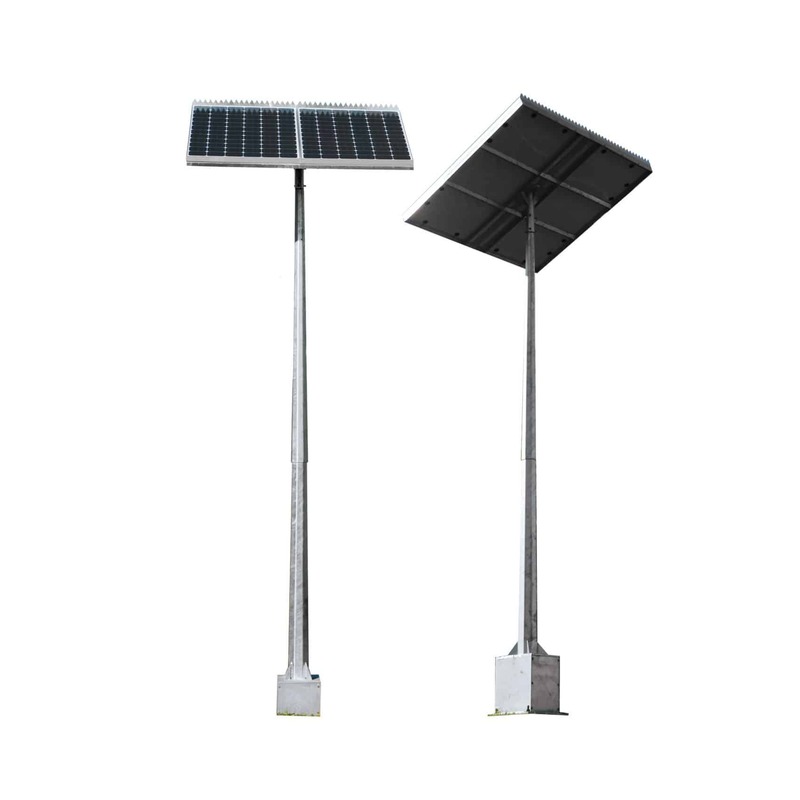 Ideal for agriculture, primary industries, or commercial applications including public infrastructure and development.